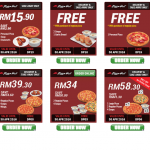 HomeFood & BeverageFREE Pizza Hut Coupon Code Giveaway! FREE Pizza Hut Coupon Code Giveaway! 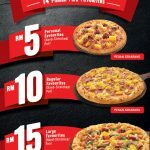 Pizza Hut Malaysia is giving away FREE Coupon Code! Order online now to enjoy exclusive discounts! 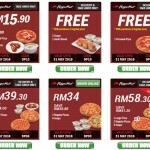 Promotion available includes Personal Pan Pizza Set, FREE Soup and Garlic Bread, Regular Pizza Set and Large Pizza Set! This coupon code is only valid until 30 June 2016. Terms and conditions apply, available while stock last! How to redeem your coupon. Step 2: ENTER YOUR COUPON CODE at the ‘Redeem Your COUPON here’ section. Step 2: MENTION the coupon code to our call agent. Step 3: PRINT & GIVE us the coupon upon delivery. 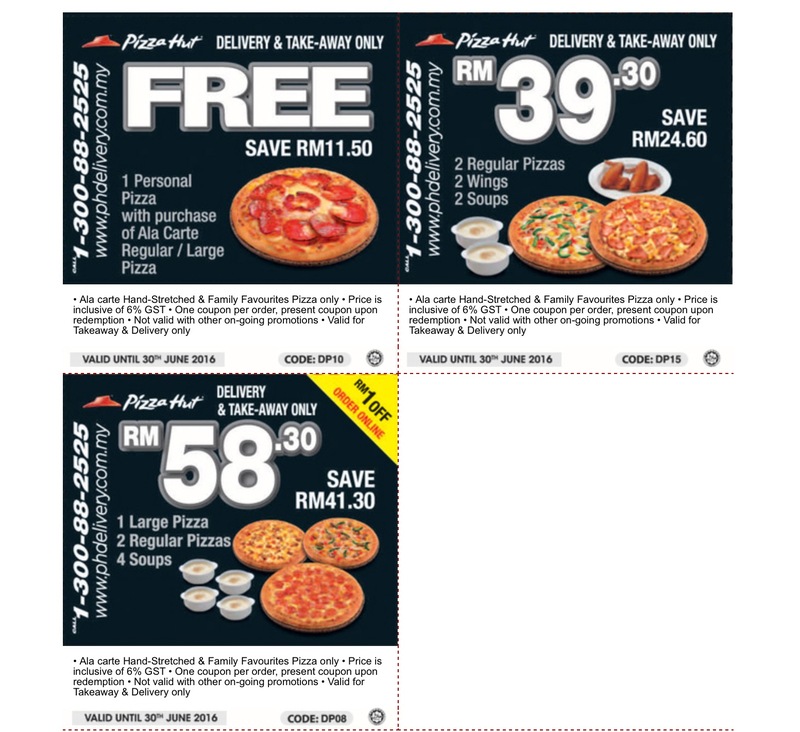 Step 1: PRINT & GIVE us the coupon when you takeaway at any Pizza Hut outlet. In 1958, Frank and Dan Carney opened a pizza business in Wichita, a move that paved the way to building the international pizza franchise as we know it today. Over the years, the chain diversified its pizzas—offering pan pizzas, traditional hand-tossed crusts, and stuffed crusts—and menu to incorporate Italian dishes like pasta as well as American favourites like chicken wings. 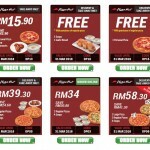 In Malaysia alone, Pizza Hut has more than 200 outlets nationwide and provides delivery services so carb-lovers may indulge in cheesy discs of dough without having to leave the comfort of home or self-imposed house arrest. The brand is constantly innovating, introducing new menus and flavours to suit local taste buds and maintaining a quality standard that has earned it multiple awards. FREE Pizza Hut Coupons Code Giveaway! 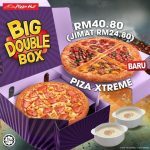 Pizza Hut Xtreme Big Double Box Save RM24.80 Offer! 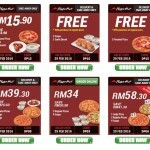 Pizza Hut Offer Wow!Take-Away As Low As RM5 Only! 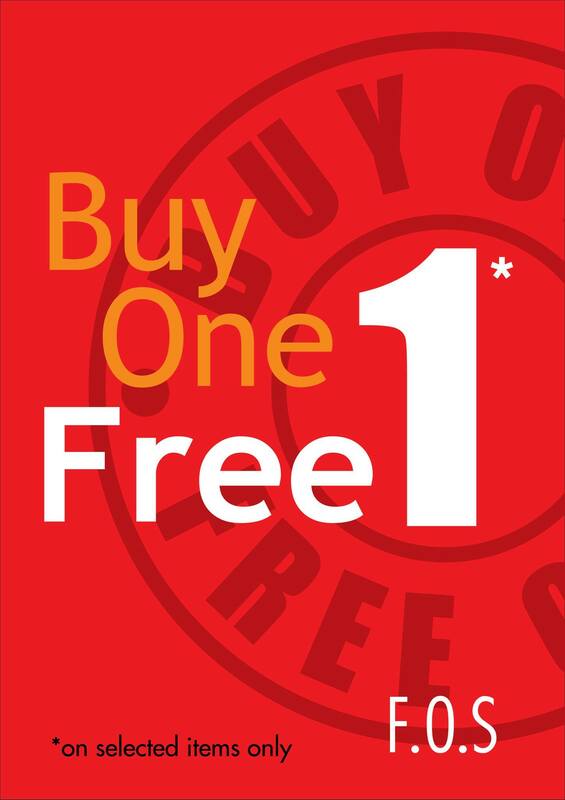 F.O.S Offer Buy 1 FREE 1 Promotion! 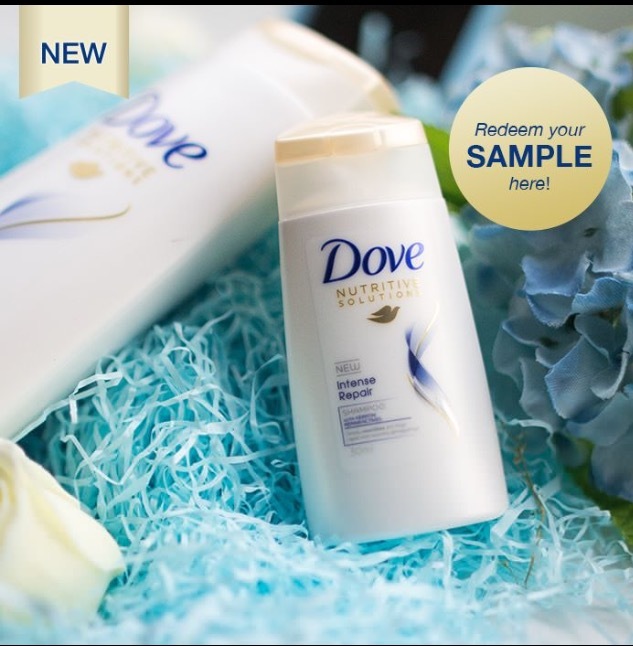 FREE Dove Shampoo Sample Giveaway!